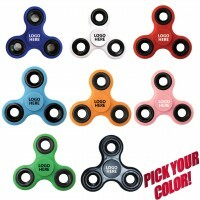 Order the years hottest item custom printed with your logo or artwork! 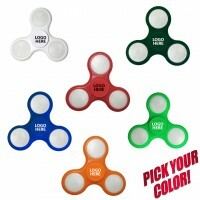 Fidget Spinners are the fastest selling item and with your brand, logo or message they'll be an outstanding form of advertising! As party favors these are a sure hit with kids and adults!